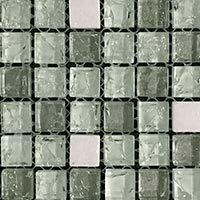 Featuring a square glass mosaic format and high gloss grey metallic colour, these tiles are a great choice for modern interiors. 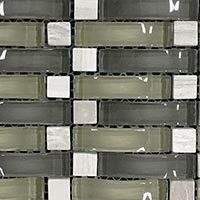 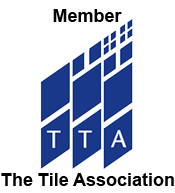 They work superbly as part of a contemporary kitchen wall backsplash and are equally well suited to bathroom designs. 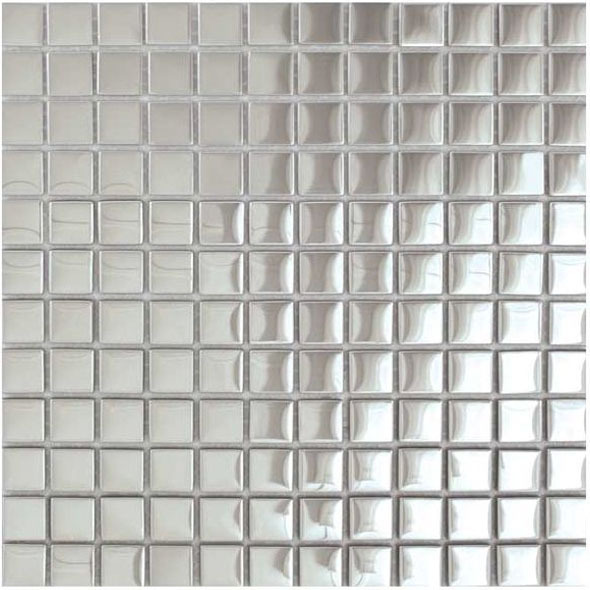 Introduce a unique style to your home interior by choosing these premium silver wall tiles. 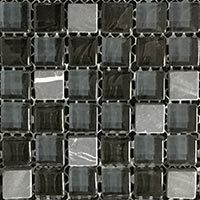 These silver glass mosaics create a distinctive look and match superbly with popular colours like black and white. 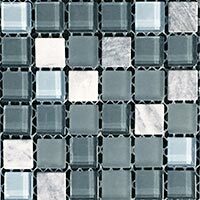 It is no surprise that these mosaic tiles are acquired for a range of bathroom, en suite and wet room designs. 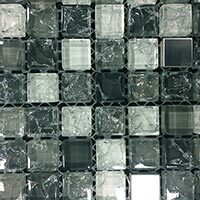 They shimmer in magnificent fashion when light shines upon the surface and therefore produce a truly unique focal point in any bathroom interior.